Currency with a red treasury seal and red serial numbers is one of the most curious types of money to be found in circulation. These notes are printed with the words “United States Note” in the scrollwork at the top center of the note. 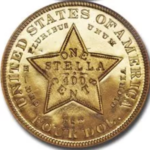 These notes, issued at a time when money was redeemable in gold or silver, were backed only by the credit of the United States Government. 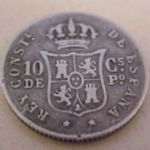 They were issued in $1, $2, $5 and $100 denominations. 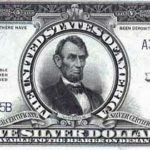 The $1 Red Seal is very popular with collectors since it was only issued with the 1928 series date and less than two million notes were printed. 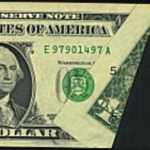 The 1966 $100 Red Seal is currently the most valuable as well as the last of this type of note. 1928 $5 Red Seal notes will bring some premium even in circulated grades though the note was printed into the 1950s (series 1928 A-F). 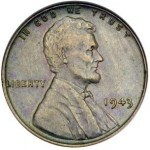 It was replaced by the 1953 series (A-C) and the 1963 series, the last of this type of note. This last group currently only brings a premium in high grade.